Like any machine you build, you want to sit down and do some engineering. It will be important to lay out your plan, but Markentum knows the steps to get it done. 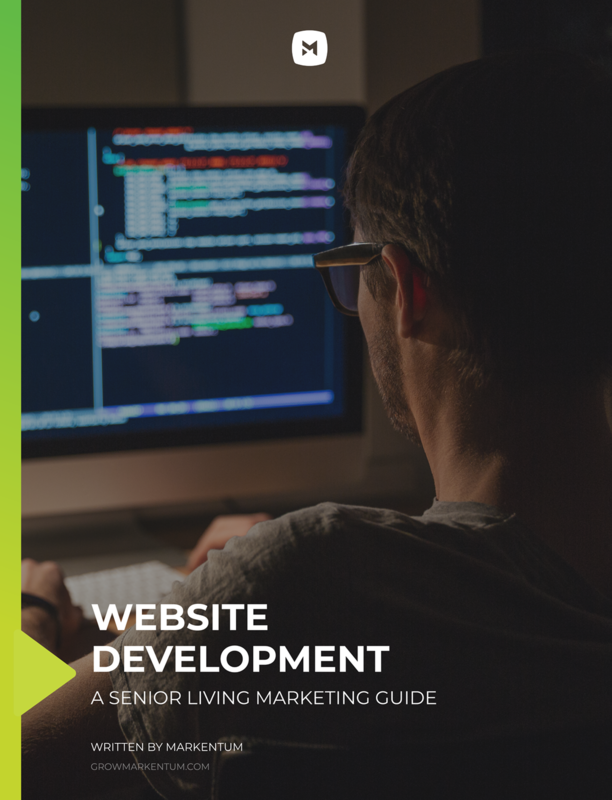 Download Website Development: A Senior Living Marketing Guide to learn more!